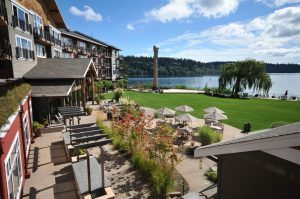 SSAFR 2017 will be held in the beautiful conference facilities at the Clearwater Resort, located on the shores of Agate Passage on the Olympic Peninsula, across Puget Sound from Seattle. Indoors and out, the breathtaking property captures the rustic natural beauty of the Pacific Northwest. SSAFR participants will enjoy the spectacular waterfront views and museum-quality works of art throughout the property. Please note that we are going to be visitors of the Suquamish Tribe on the Port Madison Reservation. Please take some time to learn about the Suquamish culture by following this link. 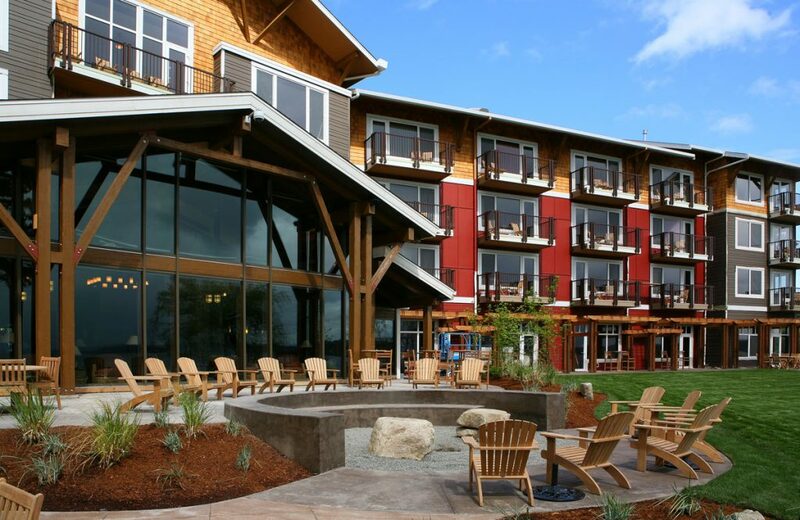 Link to Lodging page with room rates and reservation details. The SSAFR 2017 venue will offer wonderful indoor and outdoor spaces for participants to network and socialize.